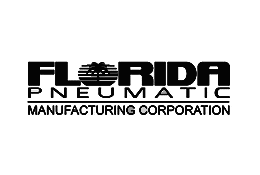 We are your Industrial Pneumatic and Finishing Specialist. There is no need to look any further than High Point Pneumatics for industrial finishing solutions. We offer custom solutions designed specifically for the powder or liquid finishing process you need accomplished. We represent over 50 product lines, so we can tailor your optimal solution from a vast array of products available. 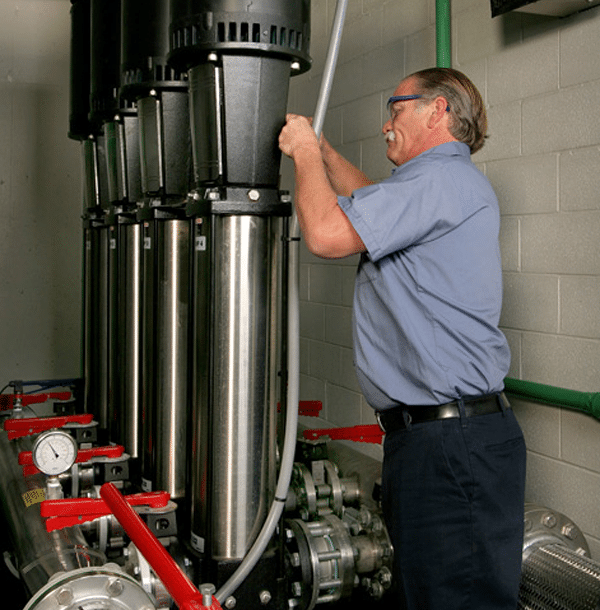 Our experts will build a system from the ground up to make what works best for your application needs, then install, maintain and provide replacement parts for the system as needed. 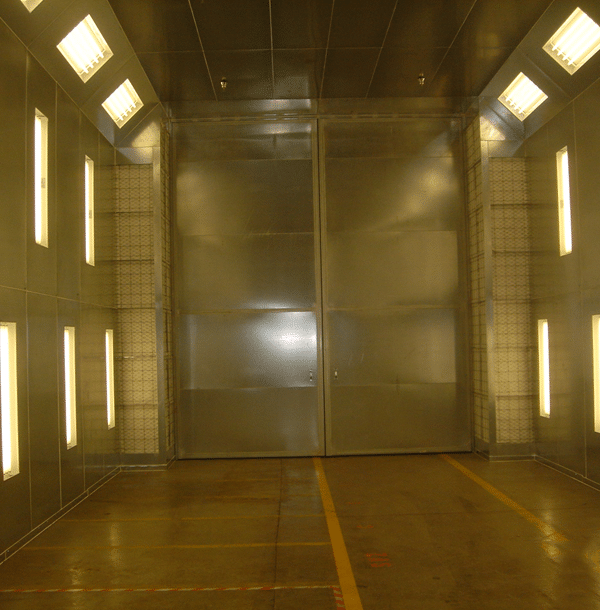 You literally will not need to go anywhere else to maintain your industrial finishing processes! 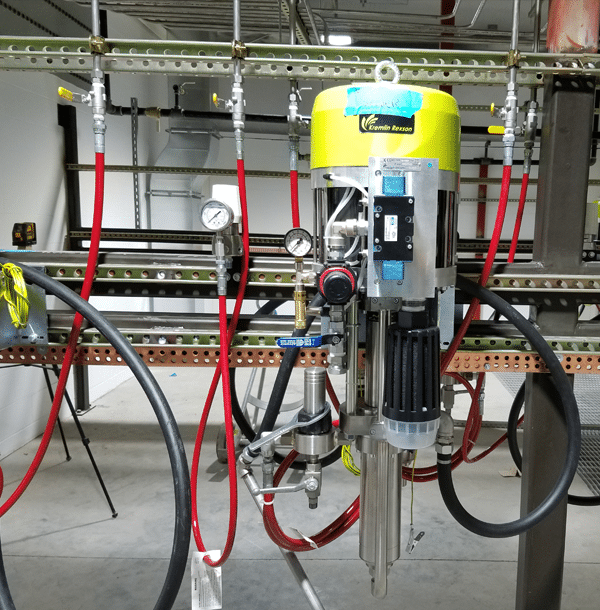 The team of experts at High Point Pneumatics bring innovative ideas to save customers money while simultaneously increasing quality and production. Is your equipment failing? Is your process no longer efficient? Is your technology old and outdated? These are all common problems we address each day by finding the solution that works best for your individual application. 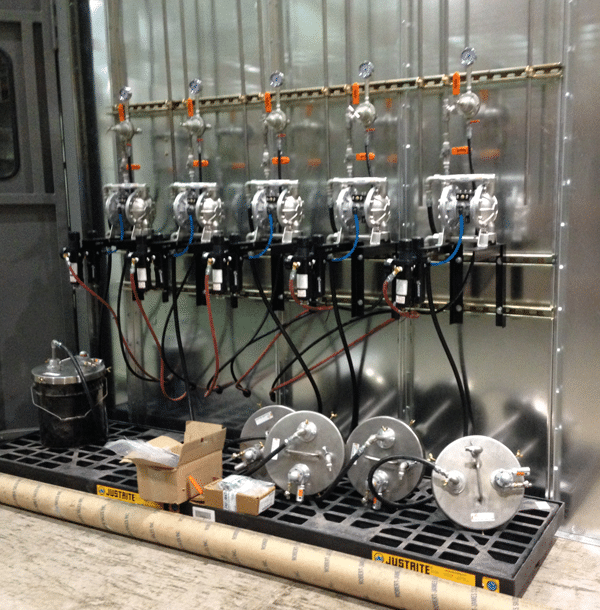 Are you ready to learn more about our custom spray application solutions? Our customers enjoy working with our team because we partner with them every step of the way! High Point Pneumatics prides itself on developing strong relationships with our customers. We don’t want to be just your supplier. We want to be a part of your team to assist you in finding the perfect solution to any task you need to accomplish. And we don’t stop with just finding the solution, we will help you implement and support the process as well. Our customers enjoy working with our team because we partner with them every step of the way! The High Point Pneumatics team acknowledges your other options for purchasing industrial finishing equipment. That’s what drives us to be the best at what we do! The attention to detail you will receive with just one purchase will keep you coming back again and again. We guarantee it! 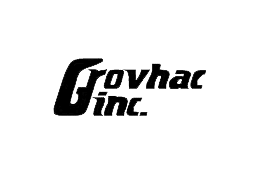 We are your Industrial Pneumatic and Spray Equipment Distribution Specialist. 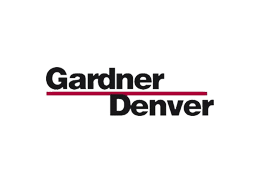 Our experts will build a system from the ground up to make what works best for your application needs, then install, maintain and provide replacement parts for the system as needed. 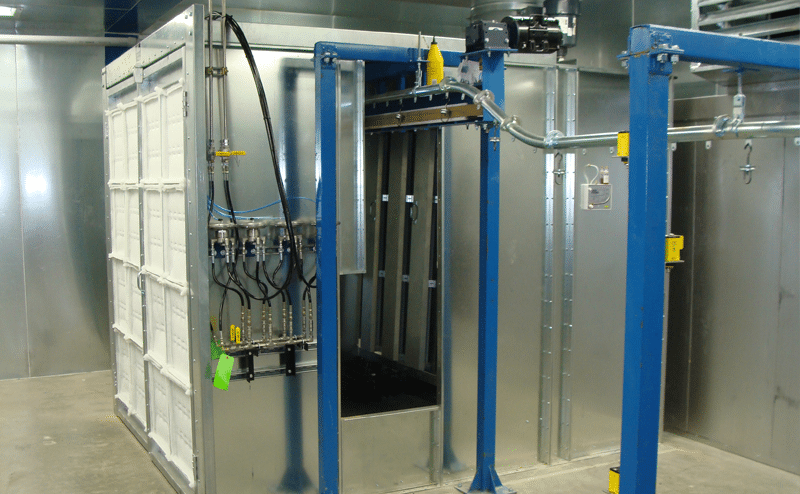 High Point Pneumatics has an extensive inventory of filters to be used in their spray application booths. Because we have so many filters in stock, we guarantee a quick turnaround for filter replenishment. We will assist you in developing the appropriate amount of inventory you need to have on hand, when to order replenishment, and keep your operation running effectively.